Kidney diseases imply a malfunctioning of the kidneys as a result of damage caused to the filtering units that are present in each kidney. 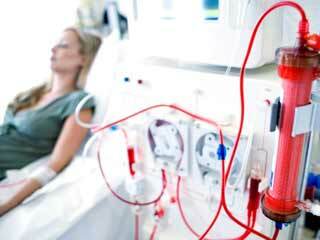 Kidney failure can be acute kidney failure or chronic kidney failure. 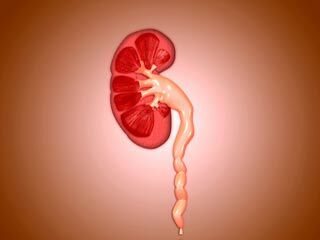 Signs and symptoms of kidney failure are not specific in most cases. Some measures that can prevent progression of kidney disease to kidney failure include treating the cause of kidney damage (such as hypertension, diabetes) aggressively; taking your prescribed medications for blood pressure control and to protect your kidneys regularly; eating diet low in salt (sodium), fluids and protein; avoiding medications and toxins that can damage the kidney and going for regular screening if you are at risk of kidney disease. Duration of kidney failure is influenced by the underlying cause. 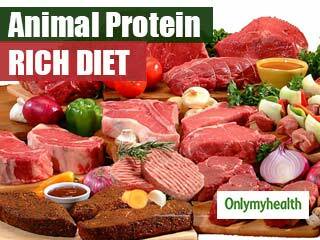 Currently, there is no cure for chronic kidney failure. Chronic kidney disease progresses slowly to kidney failure. If kidney disease is not treated, it will progress to end-stage renal disease (until dialysis or transplant is required). Kidney failure is diagnosed based on tests and procedures. 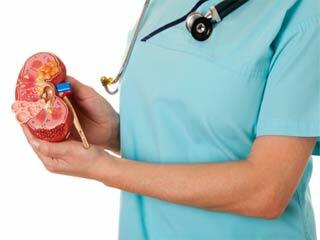 Consult a doctor if you have any symptom suggestive of kidney disease. Imbalance of water, salt and other minerals can cause kidney stones. 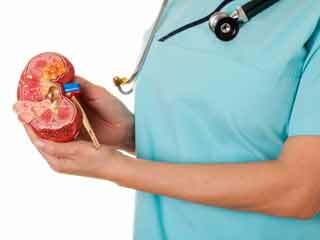 What are the causes of Kidney Diseases? The two most common causes of kidney disease are diabetes and high blood pressure. What are the causes of Kidney Dysplasia? 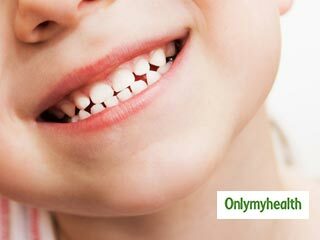 Kidney dysplasia may have genetic causes and is often part of several genetic syndromes that affect other body systems. What are the causes of acquired cystic kidney disease? Researchers believe that an unidentified waste product not removed through dialysis causes cysts to form in the kidneys. 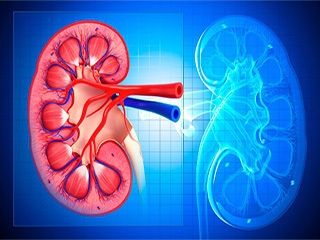 Dialysis itself does not cause the cysts. 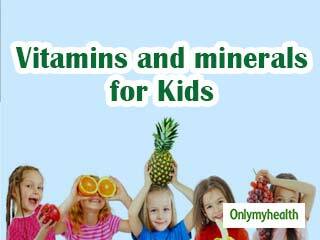 Children can also be effected by kidney infection which could cause a lot of pain. Know the causes to keep your children away from such infections. Creatinine level in the kidneys is a direct measure of kidneys performance. Learn about the reasons for having low or high creatinine levels. Kidneys act as a filter in the human body. The main function of a kidney is to discard waste elements and excess fluid from the body. 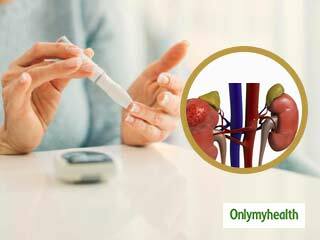 Know the causes of Diabetic Kidney Disease. High blood pressure, or hypertension, is a major factor in the development of kidney problems. 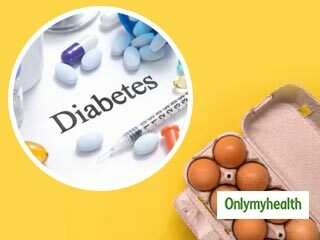 Diabetes disturbs the sugar levels of the patient which affects the other parts of the body as well. It can affect the kidneys as well. 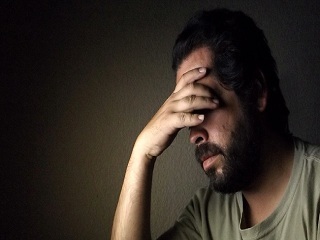 Erectile failure causes can range from physiological to psychological. Erectile failure is a sexual dysfunction wherein the person is either unable to attain erection or maintain it. 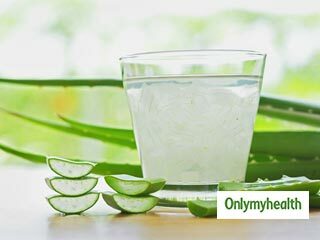 Ayurvedic treatment for kidney failure includes oral medications along with healthy alterations in diet and lifestyle. 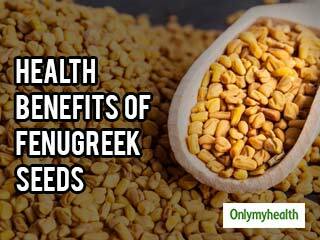 This article include details of ayurvedic treatment for kidney failure. For people with diabetes, hypoglycaemia occurs when there's too much insulin and not enough sugar (glucose) in the blood. 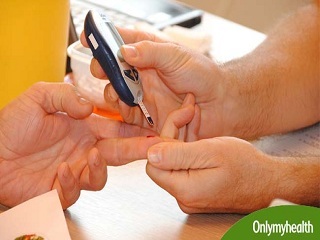 Recurrent hypoglycaemia can indicate kidney failure in diabetics. What are the causes of Respiratory Failure? Some diseases and conditions that can cause respiratory failure include COPD (chronic obstructive pulmonary disease), spinal cord injuries, pneumonia, and drug overdose. Introduction Kidneys are bean shaped paired organs situated on either side of spine in back side of abdomen. Diabetes and high blood pressure can damage the kidneys and lead to kidney disease. You need to get checked for kidney disease if you have one of these conditions. Some say that passing a kidney stone is like delivering a baby made of razor blades. Millions of Americans have chronic kidney disease, but many don’t realize they have it. That’s because early kidney disease has no symptoms. Kindey stones are small hard deposits of mineral and acid salts inside the kidneys.Some kidney stones may not show any symptoms until it moves around in the kidney or pass into the ureter. Understand Kidney Stones- Any person can develop kidney stone but people with certain medical condition are at greater risk of developing kidney stones. Understand Kidney Stones- There are many possible risk factors for kidney stones. Keep your kidney clean because it helps in cleaning your blood and filtering waste products from body like urine. Kidney transplants carry certain health risks related to the procedure itself such as the use of immunosuppressant medications or discrepencies in the transplanted kidney. 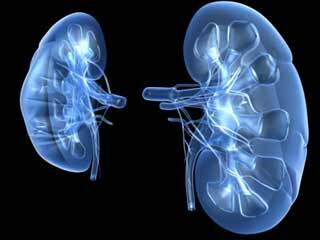 Kidney disease is often referred to as ‘silent disease’ as it has no warning signs. Knowing the symptoms of kidney disease can help you avoid more serious problems. Kidney stones are painful, and can keep you awake all night long. 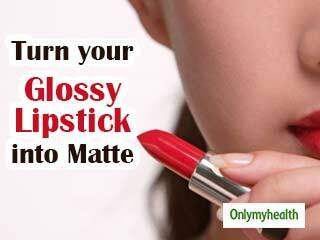 Find out how you can treat it naturally and be relieved from the perils of it. Kidney infections are difficult to diagnose in infants and young children as the symptoms are less specific. Chronic kidney diseases can be devastating. Lifestyle changes and remedies in conjunction with standard treatments can help you lead a healthy and active life. 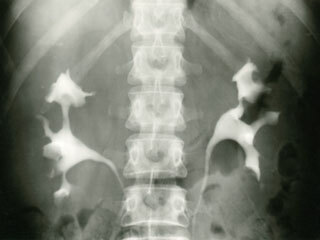 Kidney stones can be of many sizes and types and the symptoms depend on what type they are. Here are some symptoms that women can face when suffering from kidney stones. Kidney stones are painful maladies. The good news is that they can be prevented by prior reading of the signs. A recent study has found that walking can improve the condition of patients suffering from kidney diseases and get them off dialysis treatment. While it is possible to live quite well with only one kidney, it is crucial to have two healthy kidneys in order to have a healthy body. 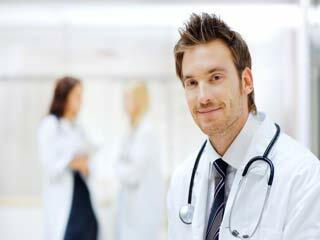 What is the diagnosis of Kidney Diseases? Doctor may diagnose the kidney disease through routine blood and urine tests. Acquired Cystic Kidney Disease usually disappears after a person receives a transplanted kidney. What is the diagnosis of Acquired Cystic Kidney Disease? A doctor may suspect ACKD based on a patient’s history and symptoms. Acquired cystic kidney disease (ACKD) is a condition in which the kidneys develop many fluid-filled sacs called cysts. 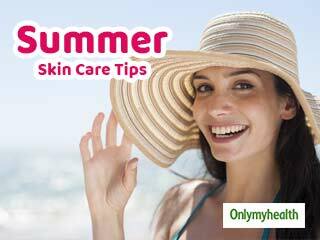 Read here to know more about the condition. What are the Symptoms of Acquired Cystic Kidney Disease? There are no symptoms of ACKD. However, if the cyst becomes infected, a person may experience back pain, fever or even chills. If acquired cystic kidney disease is not causing pain or discomfort, no treatment is required. Infections can be treated with a course of antibiotics. What is the diagnosis of Kidney Dysplasia? 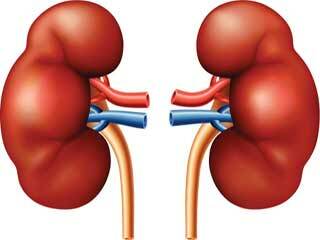 The kidneys are responsible to filter fluid and wastes from the blood to form urine. Kidney dysplasia is often found during a fetal ultrasound, also called a sonogram, during pregnancy. What are the Symptoms of Kidney Dysplasia? The most common of all symptoms of kidney dysplasia is the enlargement of kidneys and this condition can be found in infants while they are in the womb. 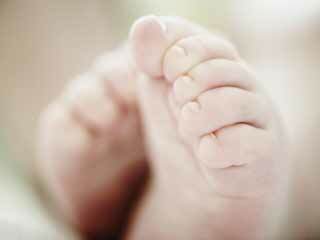 Kidney dysplasia affects babies when they are still in the womb. 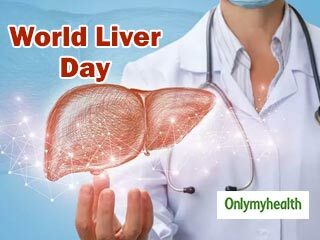 It usually affects only one one bean of the organ. Learn more about it. Kidney dysplasia is a condition that can occur in babies while they are growing in the womb.